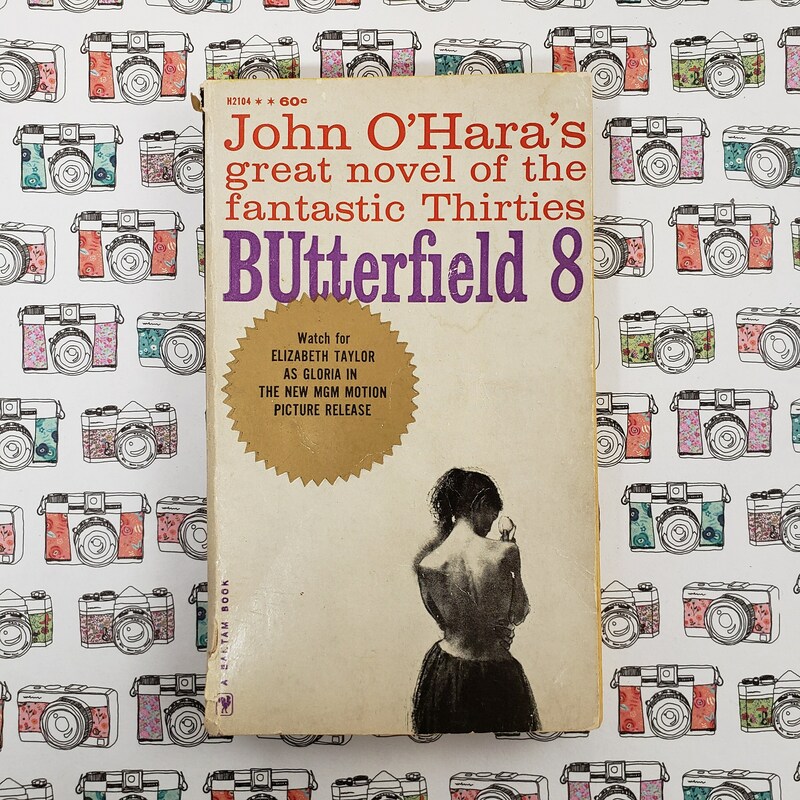 A bestseller upon its publication in 1935, BUtterfield 8 was inspired by a news account of the discovery of the body of a beautiful young woman washed up on a Long Island beach. 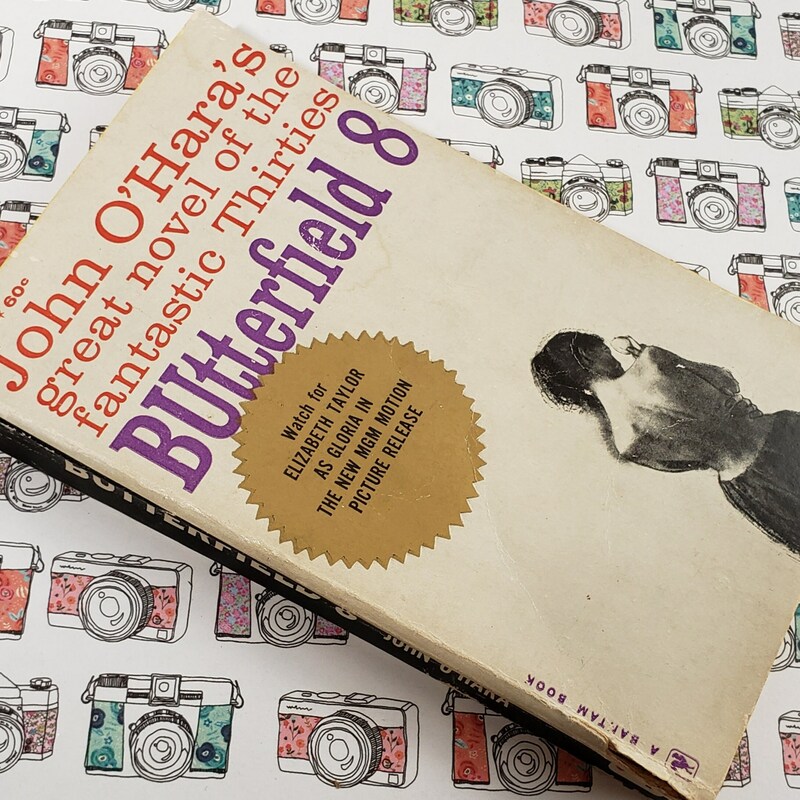 Was it an accident, a murder, a suicide? 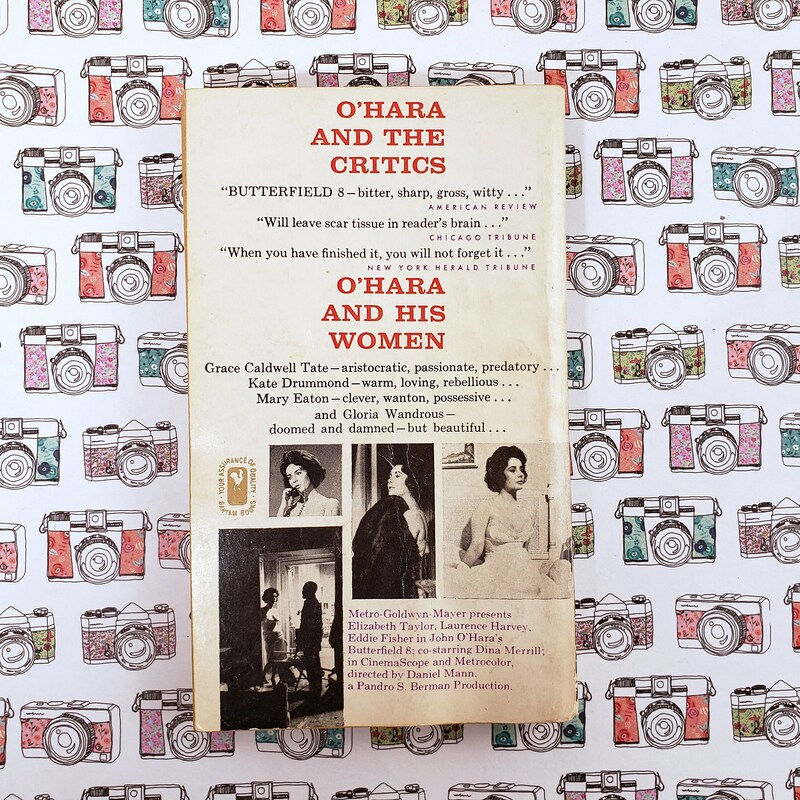 The circumstances of her death were never resolved, but O’Hara seized upon the tragedy to imagine the woman’s down-and-out life in New York City in the early 1930s.